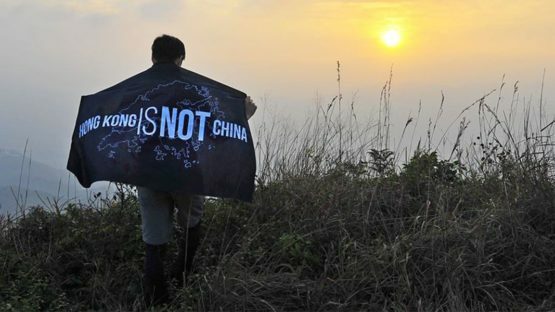 Local Studio HK is a Hong Kong design studio where art, design, local and international social issues come together with an aim to promote local awareness. Local Studio came to life in 2015 as a factory of socially provocative comments on HK’s politics, above anything else, but on culture scene as well. Studio crew participated in Yellow Market based on Hong Kong and Taiwan social issues. One of Studio’s first projects was a 2015 series of illustrations titled Hong Kong is not China. 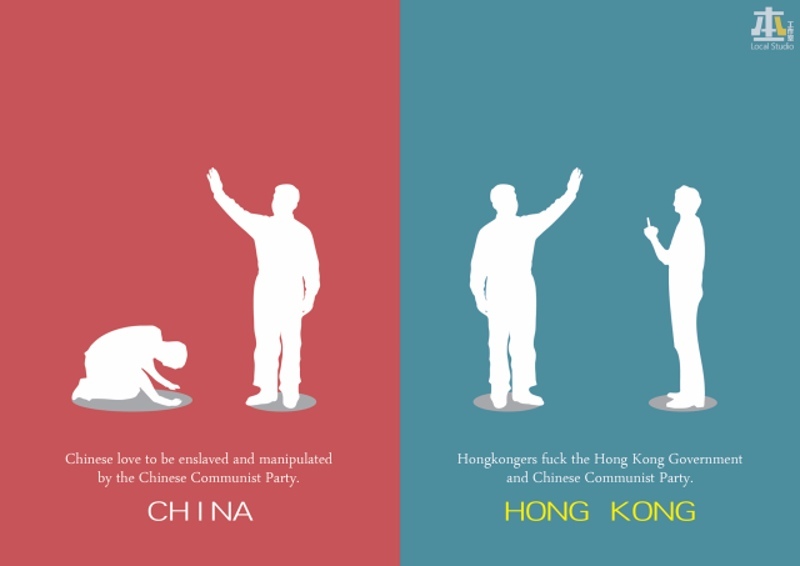 In an effort to represent some of the main differences between Hongkies, as the Hong Kongers sometimes refer to themselves, and the people living in Mainland China. Exactly 25 info graphics depicted went viral pretty soon, launching Local Studio to the world of art and design. By juxtaposing iconic elements of these two cultures Studio crew highlighted the differences with brutal honesty. Elements in difference (according to prejudices) like language or toilet habit, passport, food quality and politics are being exposed to the public comment. In the end of 2015, Local Studio participated in a group exhibition titled Back to the Future at The Cat Street Gallery. The show explores themes illustrated in this popular American comedy. Back to the future was a two phase exhibition presenting 18 Hong Kong artists and their work. 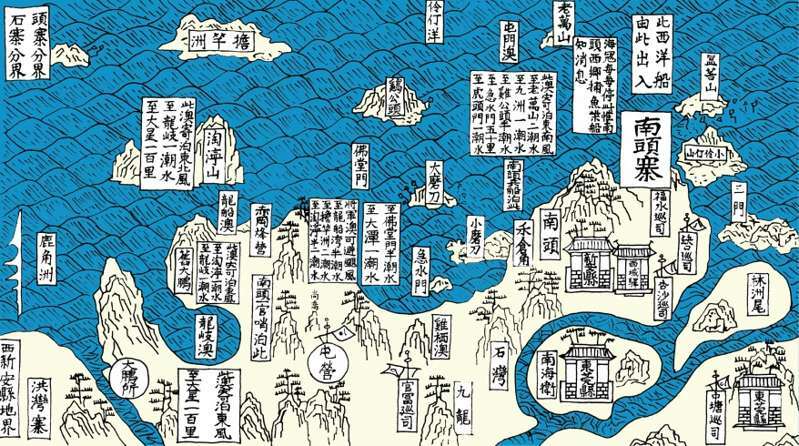 Among other projects, Studio created also a Hong Kong Ancient Maps series, and Words of Mao Revolution series. This studio is represented by The Cat Street Gallery. Local Studio HK creates its art in Hong Kong.